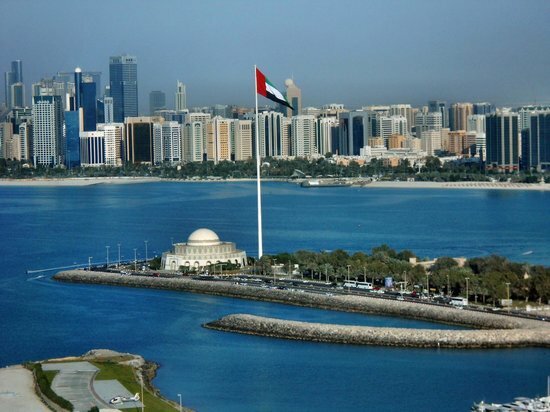 A small but very cultural city, Abu Dhabi is the modern capital of the beautiful United Arab Emirates, a middle eastern gem where the winters in particular are wonderful. 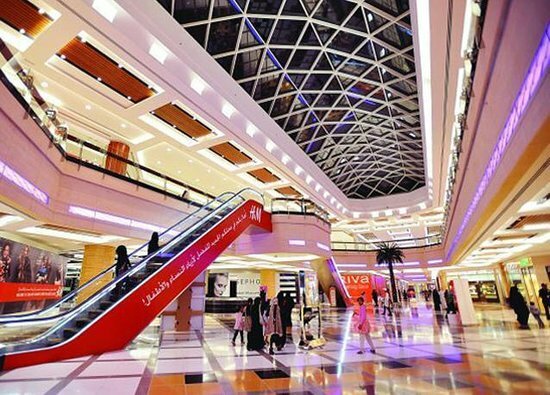 For people who love to shop till they drop, Abu Dhabi is the place to be in any season! 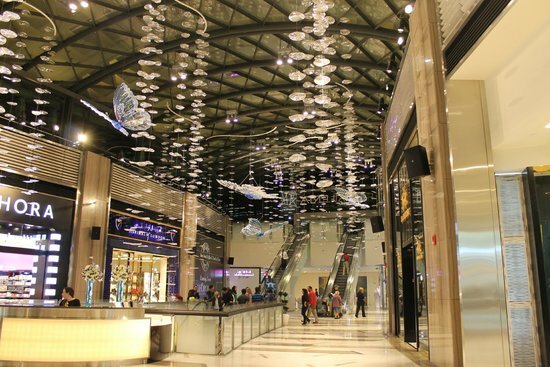 This guide will take you through all the best places to shop in the city, where you can browse for various goods and have fun while doing it! Alcohol is only served in bars, lounges, and restaurants which are located in hotels. It is a conservative city, so dress appropriately when outdoors. Taxis are the best way for traveling within the city. In local markets bargaining is possible, but shops and stores have fixed prices. It's super hot here in the summer, but hotels and attractions are also cheaper during this season. 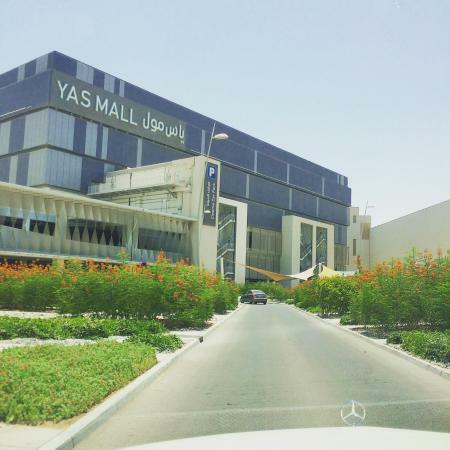 The most popular mall in Abu Dhabi, Yas is the biggest in the city and the second largest in the UAE. 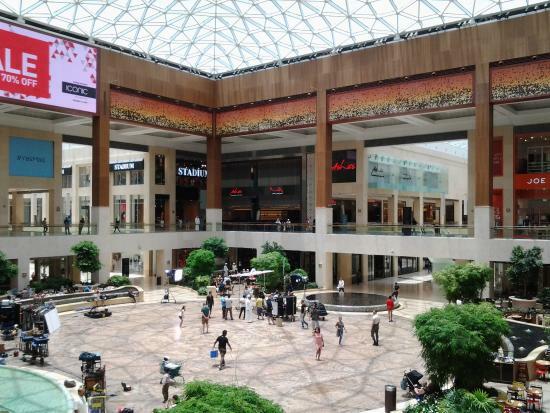 With ample parking space and a huge variety of luxury international and local retailers to explore, Yas Mall is a must for all shopaholics. Moreover, it is home to the biggest cinema in the city, and when you need a break from all that shopping, there are approximately 60 restaurants and cafes to choose from. Parking is easy to find here. The largest Debenhams department store (outside of the UK) is located here. Since it's a huge mall, wear comfortable shoes so you can walk around easily. 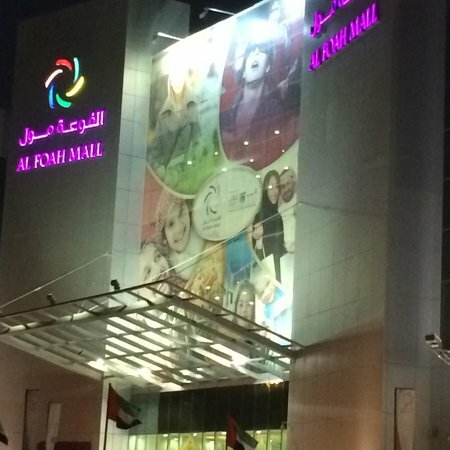 Popular with locals and slowly becoming a popular destination for tourists, too, Dalma Mall is a great place for some serious shopping. 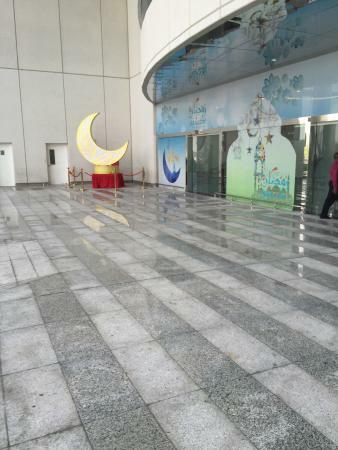 It has a good variety of stores to browse, and also houses a great entertainment facility (Adventure Zone) for kids. 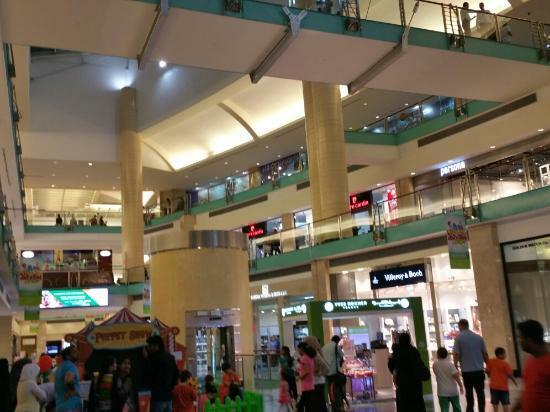 Adventure Zone is a lot of fun, making this mall a good option for a family shopping trip. 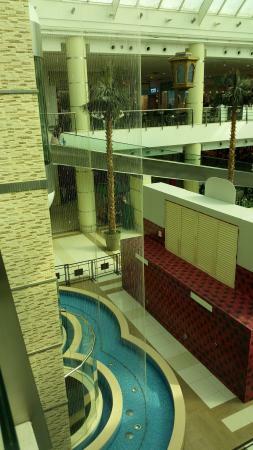 A high end mall for high end shoppers, Galleria Mall is loaded with amazing luxury names from all over the world. These include Mulberry, Mark Jacobs, Jimmy Choo, Tory Burch, and Mochino, to name but a few. 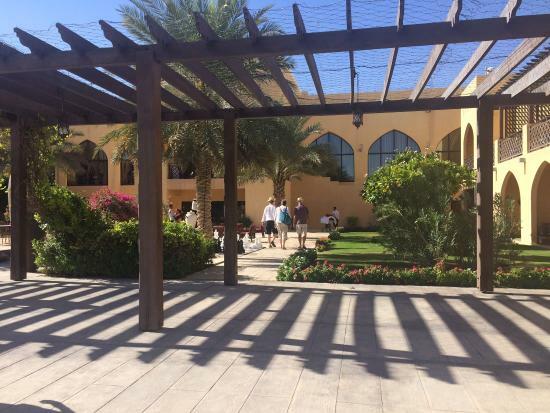 Even the cuisines on offer in the restaurants here are renowned internationally, with chains such as Zuma, Cafe Bateel, Cafe Nero, and Carluccio's. 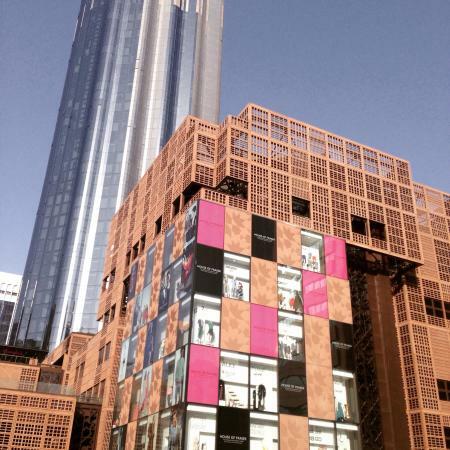 The Rosewood Hotel-Abu Dhabi is connected to this mall. Make sure you come with plenty of cash to spend! 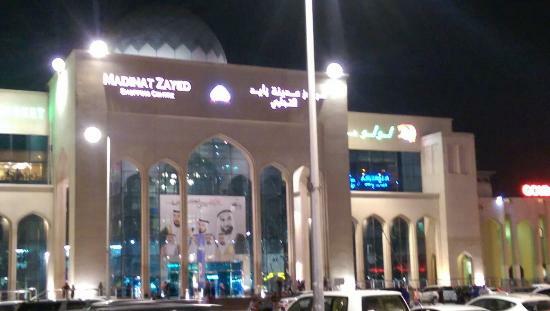 Madinat Zayed Shopping Center is not just another mall catering to tourists. 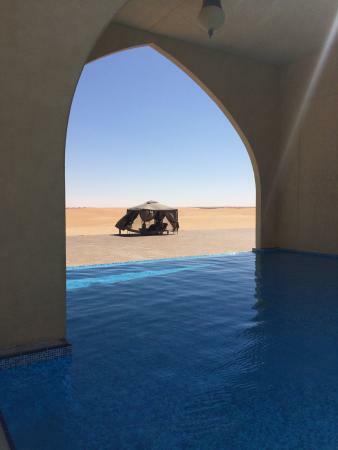 In fact, you probably won't find many tourists here, making it somewhat of a hidden gem! 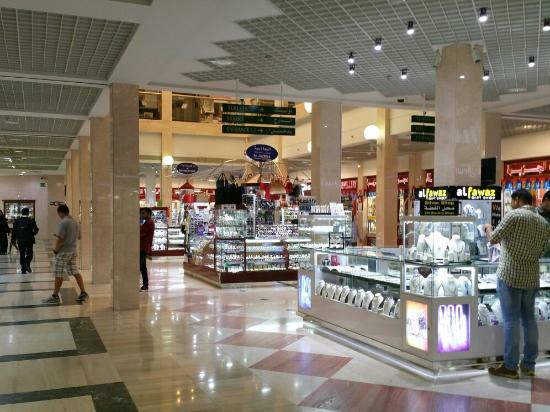 The mall is well worth seeking out, however: It houses an extravagant Gold Center where you can find both gold and diamond jewelry for really good prices. While there are also some shops selling clothes and electronics, the main attraction for me would definitely be the gold! 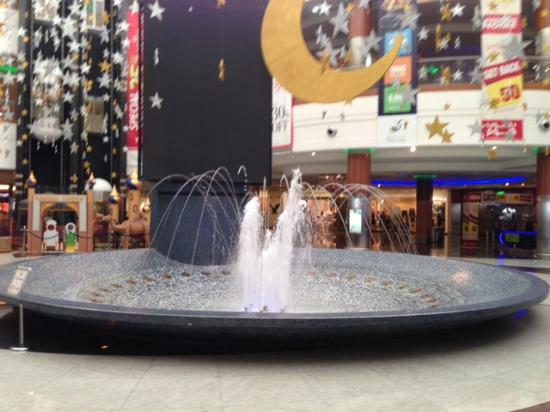 The Gold Center is situated within the mall, and is a bit tricky to find. Ask for directions once you're inside. Remember to bargain! 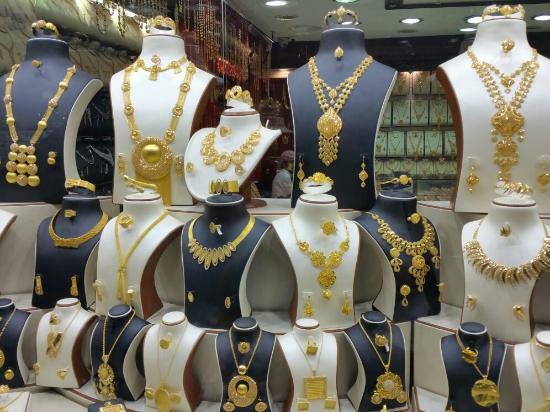 While the gold itself is sold at the standard gold rate, the vendors charge a "making" fee that is negotiable. This shopping center doesn't open until 4pm on Fridays. 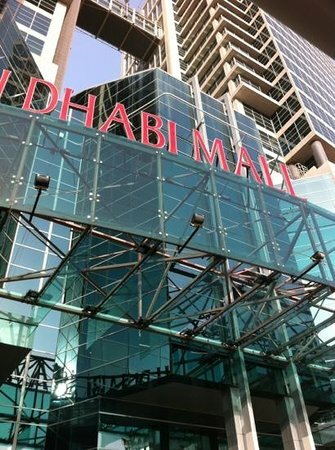 Marina Mall is quite popular with tourists visiting Abu Dhabi, in particular for its 100 meter-tall platform which provides great views over the city. 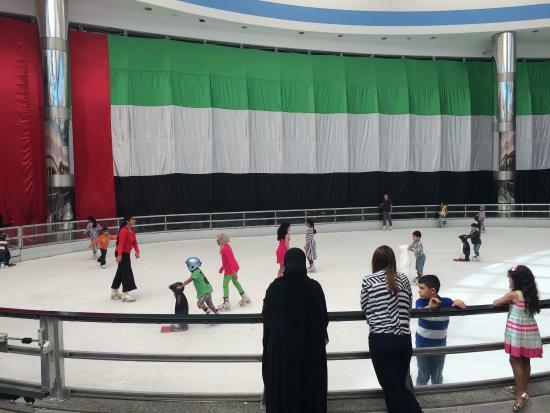 The mall also has lots to do for the whole family, including an ice rink, a cinema, a bowling alley, and a beautiful musical fountain. All this, and of course, some top notch brands to browse. There is an official Manchester City Football Club store here, the first in the region. The view from the top of the tower is beautiful. 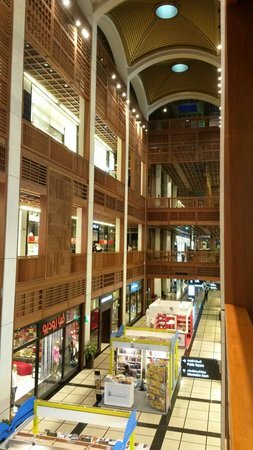 Perhaps the best mall in Abu Dhabi, the Bawabat Al Sharq Mall building itself is impressive, with a great layout of shops, and floors which are never too crowded. 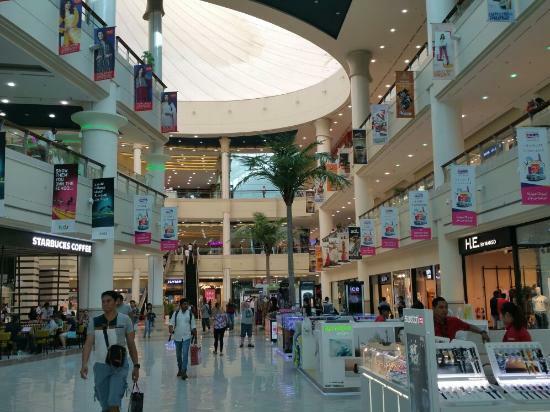 It's an easy place to get your shopping done without having to walk too much, plus the kids play area, bowling alley, and Novo Cinemas complex make it good for unwinding, too. It has 22 restaurants and cafes, so lots to choose from. 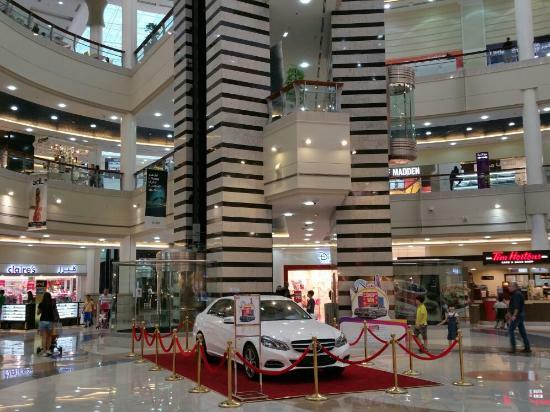 Located in Baniyas, it is a bit of a drive from the main city, but it's great because this also means the mall doesn't get too busy. 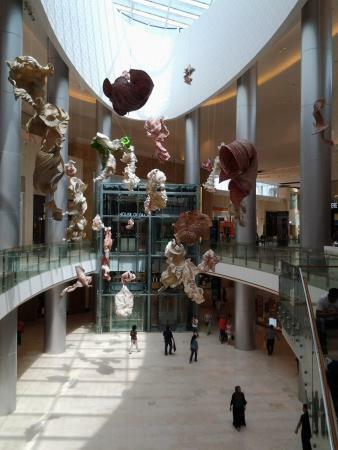 This is not your normal shopping mall experience! 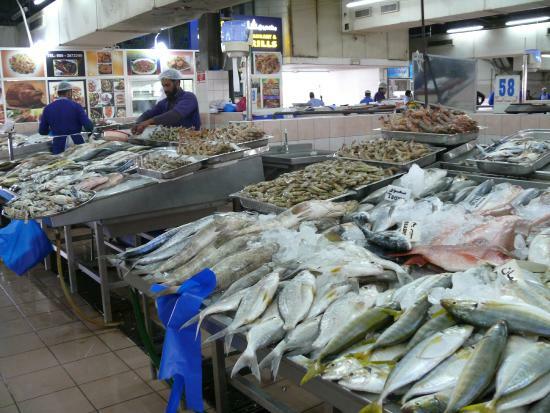 The Iranian Souq E Meena Fish Market — as the name suggests — is a traditional souk with a wonderful fish market. 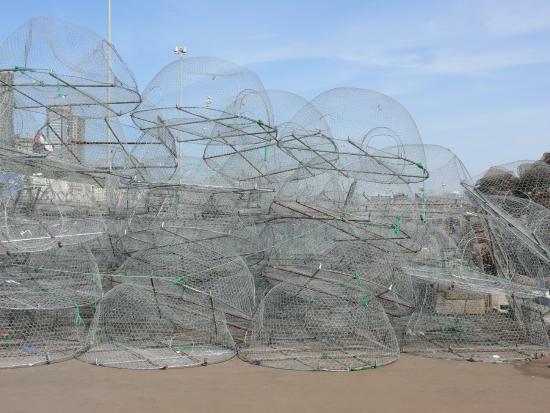 Here you can find all kinds of fresh seafood, from live crabs and lobsters to squid and fish. There is even a restaurant here that will cook the fish you bought for you while you wait. It doesn't get fresher than that! The Fruit and Date Market is located within walking distance (if it's not too hot). The fresh dates sold there are amazing! There is an Iranian Market and Plant Nursery close by. A strong smell of fish is everywhere. When you leave you will need to shower to get rid of it, and you might need to wash your clothes, too! 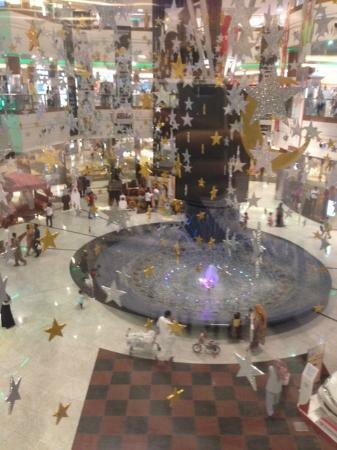 Abu Dhabi Mall is a great mall for some serious shopping. While it might not be super popular with locals, this mall has a great advantage for tourists: If you take the Big Bus hop-on hop-off tour, there is a stop right outside it! 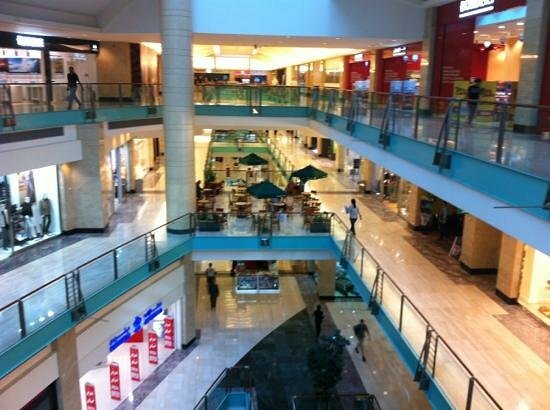 Moreover, the mall has 200 shops, and a huge number of restaurants, cafes, and other fun things to do. There is a cinema here. Connected to Beach Rotana Hotel. 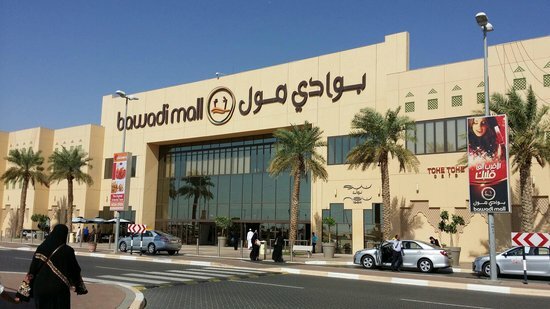 Located in the popular town of Al Ain, Bawadi Mall is the largest in the area. With over 400 shops waiting to serve you, there is literally something for everyone here. There's even a Heritage Village where you can buy traditional and local gifts and souvenirs. Plus, if you are here with your family, there is a great entertainment center onsite that features a ski village, a fun rollercoaster, a cinema with eight screens, and a bowling alley. 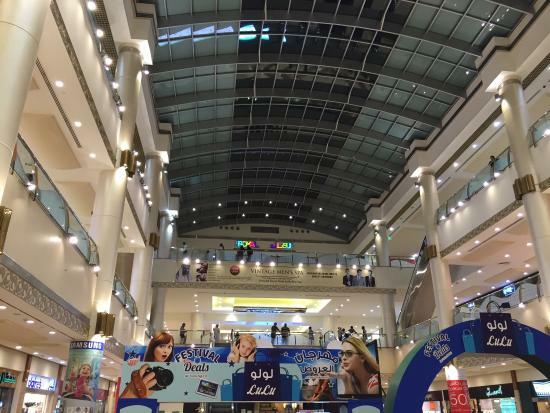 This mall is a little bit of a drive from the main city center. 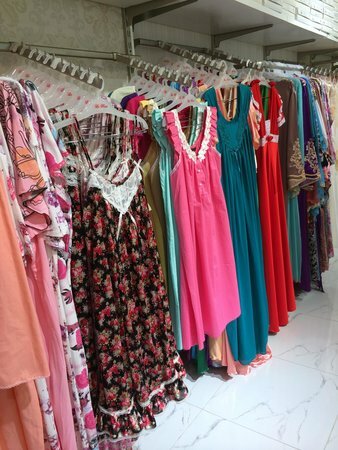 Located very closely to Abu Dhabi's Corniche Beach, Khalidiyah Mall is home to some of the best international and local brands among its 160 shops. 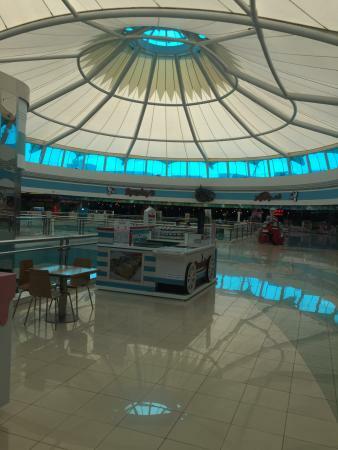 In terms of entertainment, the mall offers a 3D cinema experience, numerous arcade games, and a bowling center. 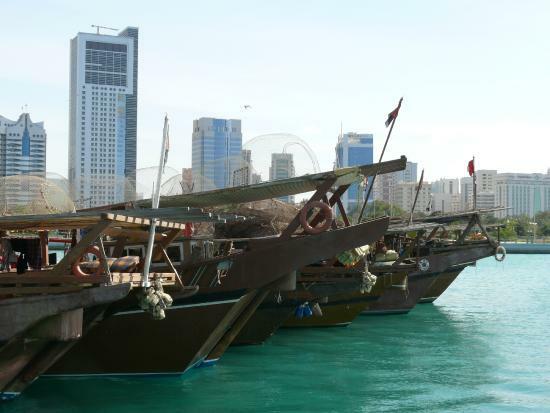 It's very close to the Corniche Beach, so you can visit both places in one day. There is a hypermarket onsite. 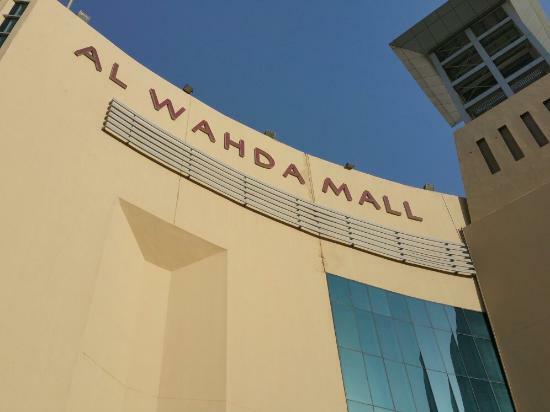 Al Wahda is a very popular mall for shoppers, foodies, and fun-seeking visitors of all ages. 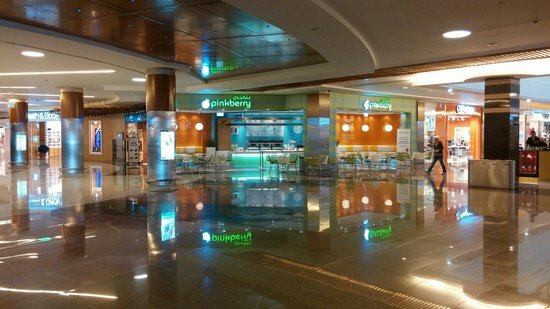 Its wide range of stores cater to all budgets, its numerous eateries represent a great diversity of cuisines, and the onsite cinema is a good evening entertainment option for the whole family. There is a Paul Cafe here, a great place to have breakfast. 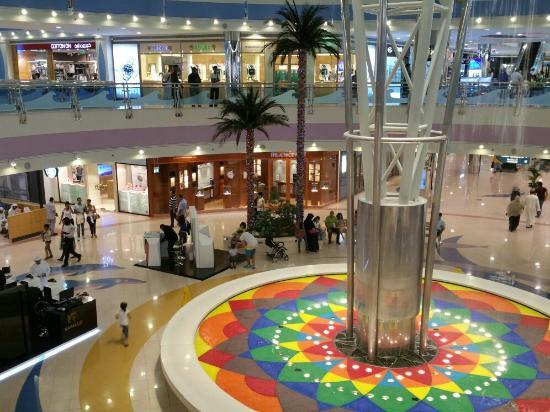 The World Trade Center Souq and Mall is a great place to experience both traditional and modern local cultures. The site of the old city center souk (market), this area is now a buzzing city hub, complete with a mall, residences, offices, and a brand new souk. 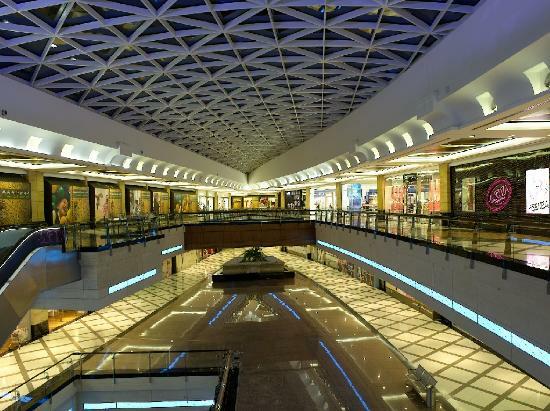 The WTC Mall is connected to the souk via a bridge, and the classy souk itself is divided into three different floors, each of which offers a range of traditional local items such as Arabic henna, local spices, perfumes, and clothing. There is an 8-screen cinema in the mall. The mall has beautiful rooftop gardens. 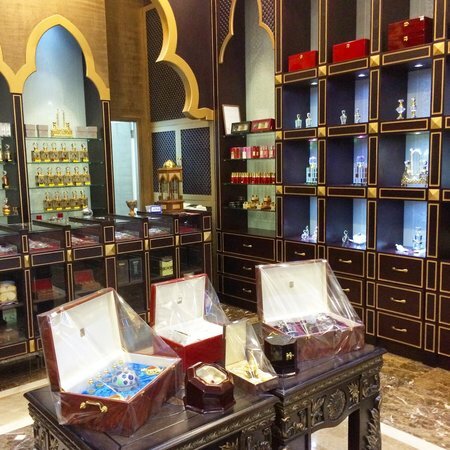 Known mostly for its home decor stores, Liwa Centre is a great destination for those who enjoy shopping for furnishings and other home accessories. 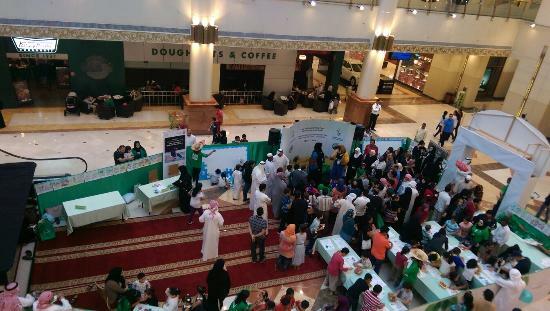 Two of the most popular home furnishing stores in the Middle East are located here: Home Center and Home Box. Parking can be found easily. 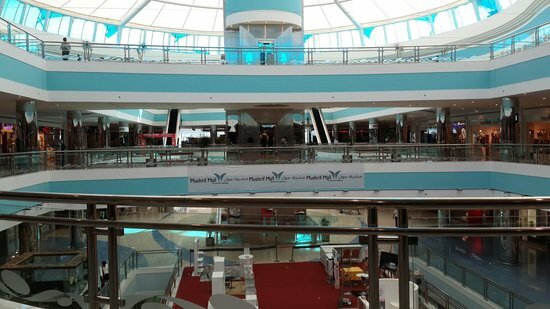 A mega mall stretching across three floors, Mushrif Mall has a great mix of amazing shopping brands, classy eateries, leisure activities, and entertainment options for the whole family. 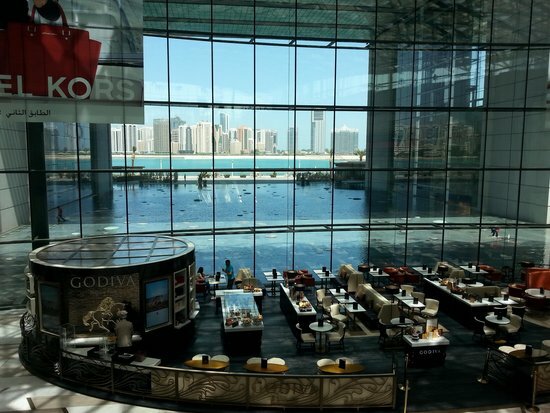 The first Jimmy's Killer Prawns in Abu Dhabi is located here. 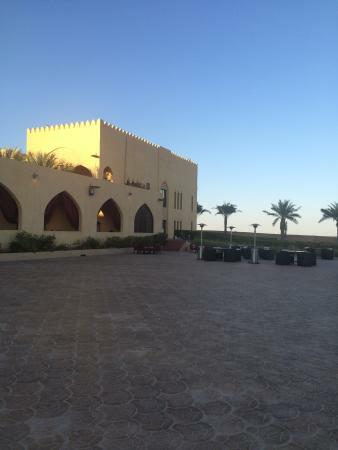 Located very close to the Hilton Capital Grand Hotel. 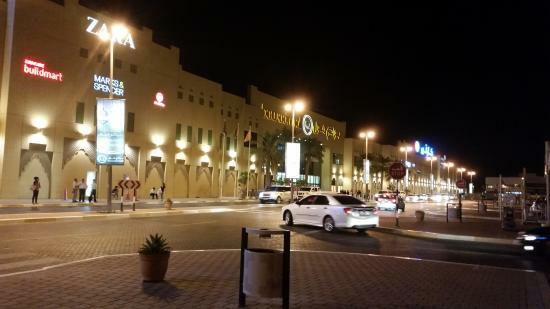 One of the most recent addition to the city's extravagant list of malls, Al Foah is a great place to unwind, shop, and enjoy a good day out. 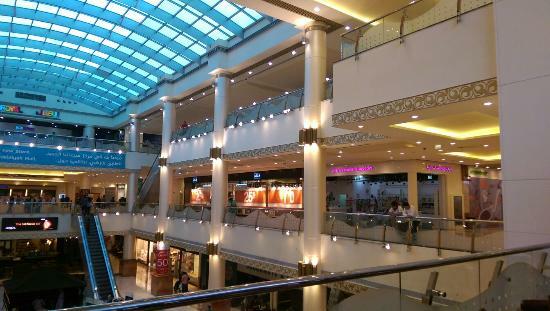 It holds a lot under one roof; with all kinds of stores to browse, from clothes and accessories to books and toys. There is a 12-screen cinema onsite. The huge hypermarket here is great for picnic supplies and travel snacks. 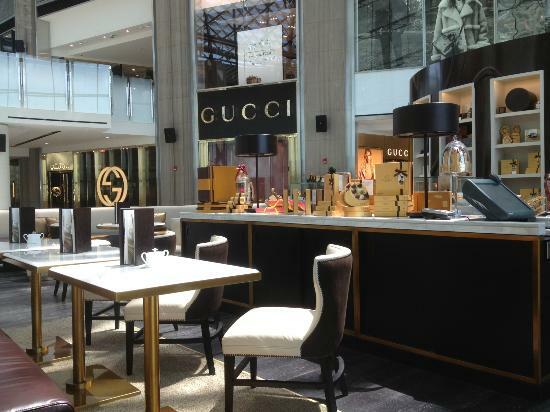 This clean mall doesn't get too crowded.